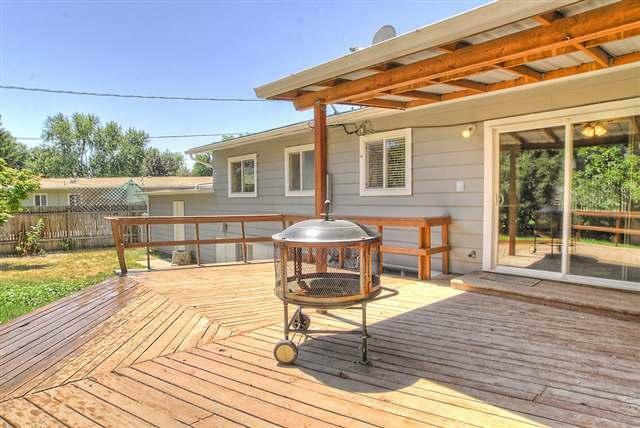 This comfortable home is in a centrally located neighborhood with great access to Boise downtown, area large employers, parks, and the Boise River and Greenbelt system. 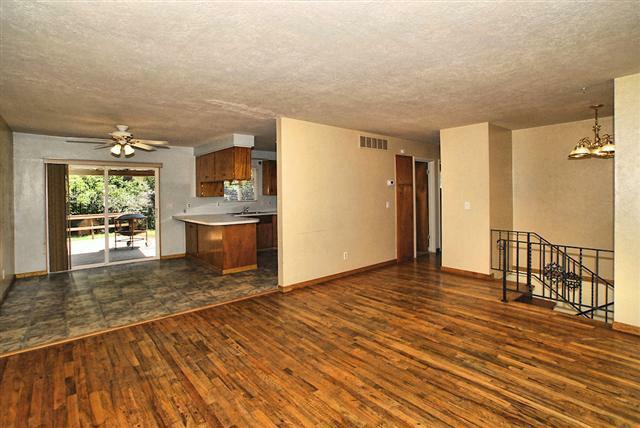 This is a beautiful single-family home with gleaming hardwood floors, new appliances, new windows, and a new 90% efficient gas FA furnace. 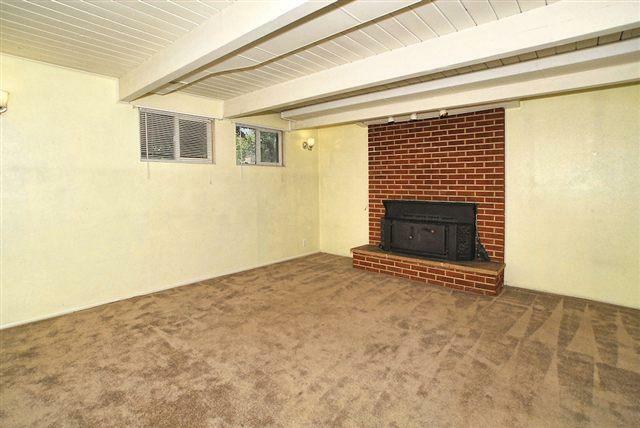 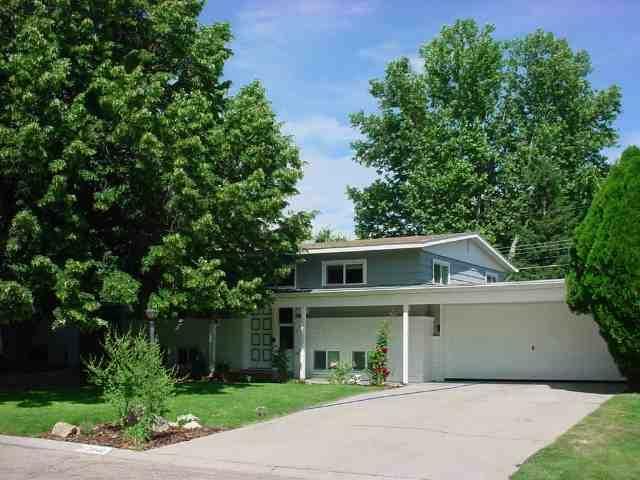 This property also includes a spacious private backyard and large deck for outdoor entertaining. 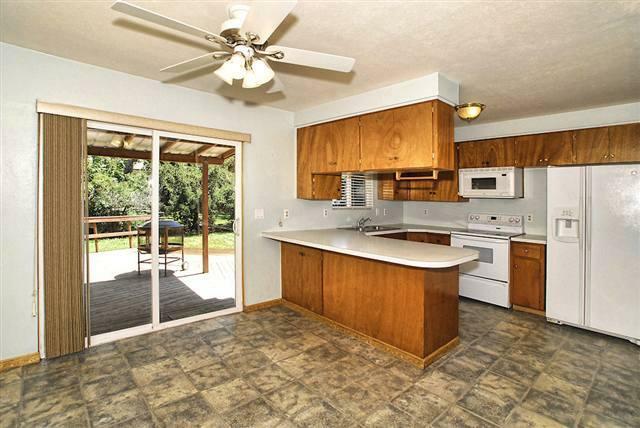 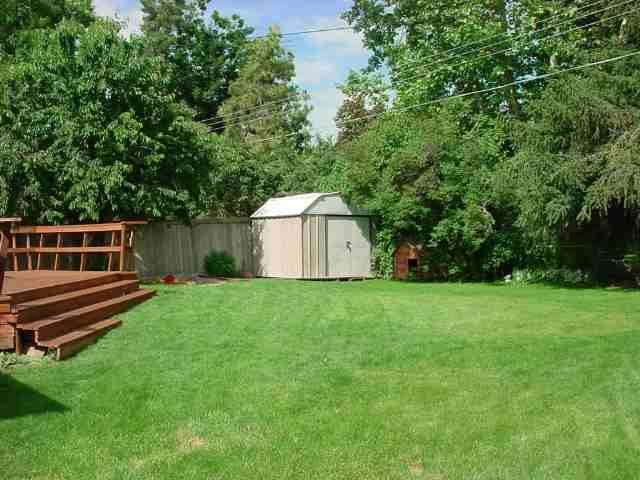 This property also features a beautiful landscape with mature trees and a storage shed.